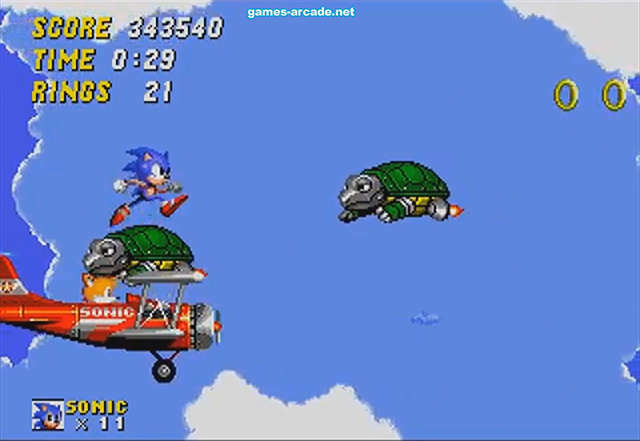 Sonic the Hedgehog 2 is a platform game developed and published by Sega for the Sega Genesis console, released worldwide in November 1992. It is the second main entry in the Sonic the Hedgehog series, and introduced Sonic’s sidekick, Miles “Tails” Prower, controllable by a second player. 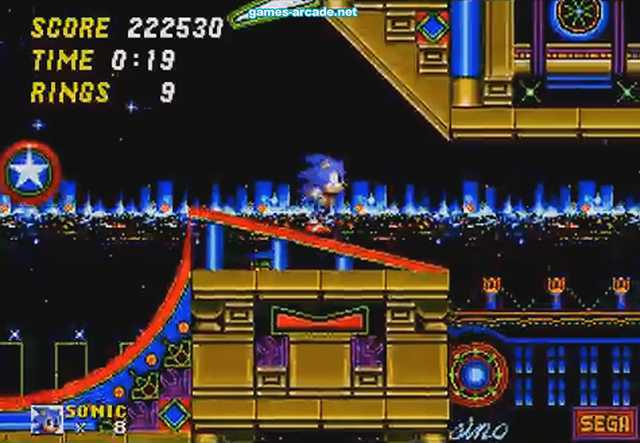 In the story, Sonic and Tails must stop series antagonist Dr. Ivo Robotnik from stealing the Chaos Emeralds to power his space station, the Death Egg. 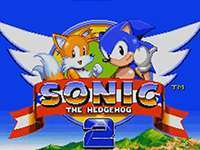 The staff increased the speed of Sonic the Hedgehog 2 in comparison to its predecessor. 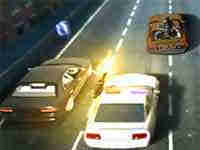 As with the first installment, the soundtrack was composed by Masato Nakamura.